In the western world, yoga is a booming lifestyle and fitness industry with an endless array of choices. There are different types of yoga, like bikram, ashtanga, hatha, hot yoga, and more. Online or local teachers help you practice your favorite style. And while we’re talking about style, let’s not forget the yoga apparel and accessories that adorn aspiring yogis. From this perspective, yoga is fun and fashionable, and many people enjoy exercising this way. It’s a common place to start and stop, when it comes to yoga. But underneath the trendy mats, yoga quietly offers so much more to you and me. Over the centuries, there have been different interpretations and meanings assigned to the Sanskrit word, “yoga”. But perhaps the most widely-known and accepted interpretation is that “yoga” means “to unite” and “to concentrate”. 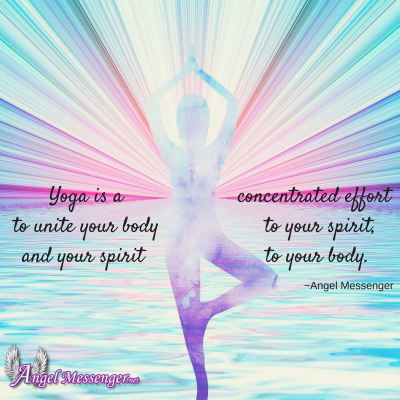 In short, yoga is a concentrated effort to unite your body to your spirit, and your spirit to your body. Dating from about 200 BC, the Bhagavad Gita, or Gita for short, is an ancient Hindu script, made up of 700 verses. This “Song of the Lord” is a dialogue between two individuals, a prince and his guide. They cover a lot of ground, including yoga. Some refer to the Gita as a user’s manual for yoga. That’s because it tapped into a tradition that had already been in place for centuries. Therefore, yoga first began as a spiritual practice. But it doesn’t just engage with your spirituality. After all, it’s a physical practice, too, right? Many of us practice some form of hatha yoga, or, a sequence of poses. For some, the end goal is to simply master the poses. But these postures are meant to be a process, and a means to an end. The final destination? Detachment from our limited, physical selves, and connection to the greater life force. You’re probably familiar with the typical yoga practice: it begins with a brief meditation, then you move through asanas (postures), while being mindful of your breath (pranayama), and you close with a final meditation. Why do we begin and end with meditation? Because you’re not just a physical body, and yoga gives you the opportunity to unite your entire being – mind, body and spirit back together. It helps you remember and return to wholeness via your physical body. The yoga postures are important, but they’re just a bridge. They connect us to something much bigger than we are. Because yoga originated in the east, it was influenced by the religions practiced there. That’s why you’ll still find eastern symbolism, deities, music and literature enriching yoga today. But you don’t have to practice Hinduism or Buddhism to practice yoga. You’re free to practice yoga without belonging to any religion. Yoga is a dialogue between your body and your spirit. 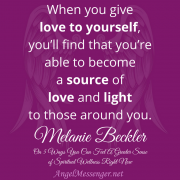 What’s more, it helps you connect to a spirit much greater than yourself. You might call this spirit a Life Force, Energy, Creator, Higher Consciousness, God, Father or Mother. 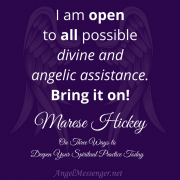 In the end, these names are only how we identify and connect with a greater spirit – a spirit that’s universally present to each and every one of us. So, you might practice yoga with the intention to connect with God. And the person next to you might be connecting with her Divine Mother. There’s room for both. With conscious breathing and yoga postures, you develop an awareness of yourself which is centered in the body. But your body isn’t just physical – it’s an energetic being! What you think, feel and believe impacts every single cell in your body. So, during a difficult pose, you might feel frustrated or impatient, but instead of giving up, you breathe into it. But committing to the posture isn’t just about being tough and putting your nose to the grindstone. It’s about committing to the present moment and breathing mindful presence into it. 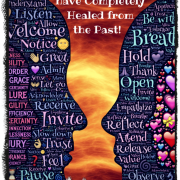 It’s about remembering and connecting to the greater life force that’s always present inside you. This is how you expand and balance your energy. This is also how the spiritual nature of yoga can positively influence you even when you step off your mat. Yoga is a restorative and powerful form of exercise, but it’s also an age-old practice which continues to serve as a gateway to the spirit. 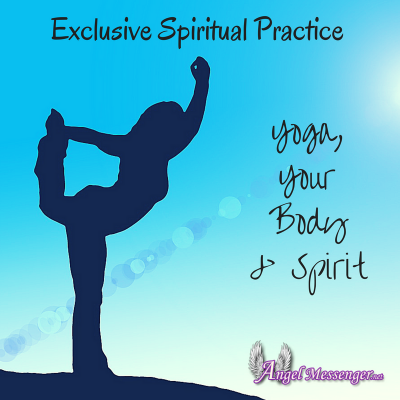 Yoga might just be the perfect spiritual practice for you! Click Here for 5 Tips on Getting Started with Yoga! Super great information. I teacn yoga to seniors, actually I call them ascending citizens. They are amazing and so open to learning. This will be great to share on my blog. I hope that is ok. Yes you are more than welcome to share our articles.